for an entire day with RAWSQUEEZED. per day can do the job. Or get cleansed with the.  Beat the midday lethargy with Rawsqueezed Energy! Get ready to dazzle your way into the afternoon and night. To top that, this sweet elixir of natural goodness, ensures that you don't snack on that brownies at the counter. A dark, sweet and tangy juice which has at its heart with beetroot juice, which increases stamina, boosts brain power and even lower blood pressure. We pair it with the natural sweetness of apples, with an antioxidant shot of carrots and the rejuvenating tang of fresh, zingy ginger to get you up and rejuvenated. One thing that is most important to everyone is digestion. The bacteria in our gut is the foreseer of all digestive functions. It is not just that today we don't have an environment inside our bodies for these good bacteria to survive. We have abundance of acidity and harmful bacteria that thrive in the toxic waste. If your gut is not healthy, you will have bloating, indigestion, have trouble losing weight, decreased metabolic rates and energy.